Opportunity at Bosa built QUEEN'S Cove in Uptown New West. Super spacious 868 sq.ft. 1 bedroom suite requires paint, cleaning and updating but priced accordingly. Featuring in-suite laundry, secure underground parking and large deck with south/west views. Building amenities include an indoor pool, exercise facility, sauna, & hot tub. 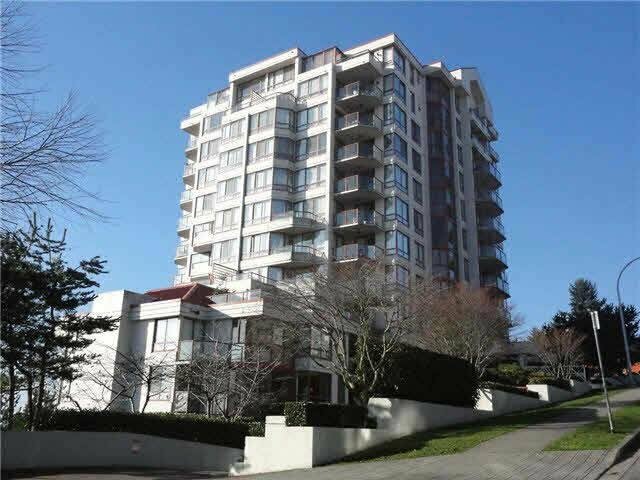 Excellent walk score - Just steps to shopping, restaurants, Douglas College, parks, schools, skytrain and NW Quay. 1 cat or dog allowed but not rentals! Easy to show and quick completion possible!